The earth is taking a beating at the cost of our global wasteful practices. Why do we keep getting rid of the old for the new electronic gadgets? 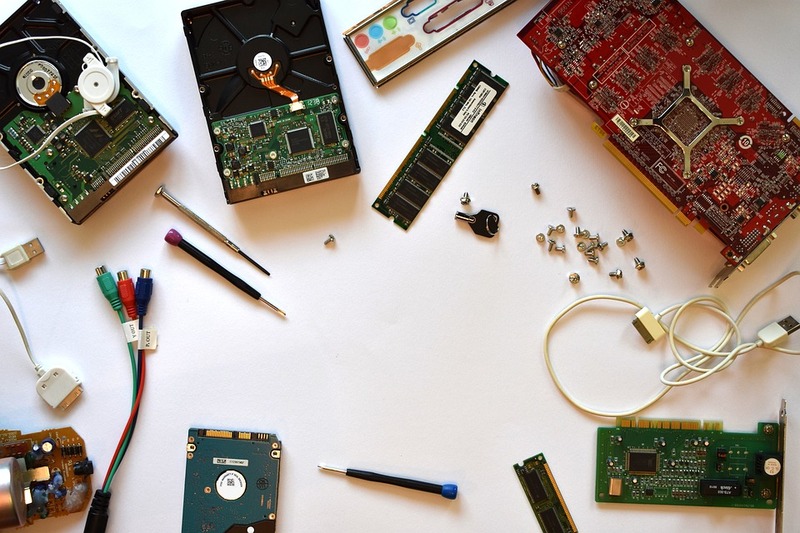 Wouldn’t it be far better to practice repairing and upgrading instead of replacing and wasting? As an effort to keep the earth on its axial and beautiful, humans invent special earth days for educating everyone on ways to keep our earth green. However, lurking in the dark is electronic waste that adds to the continuous flow of toxic chemical getting into our earth’s crust. Unfortunately, this electronic waste will continuously destroy the earth unless we find a better solution to its disposal. We urgently need more regulations and consumer cooperation to get this situation under control. For the sake of our health, and the health of planet and animals too, all of us should be willing to cooperate. We must recycle computer electronics if we really want to minimize deaths due to ingesting or consuming toxic waste from them. Recycling does not stop with plastics, cans, and paper. It is imperative to start paying closer attention to and doing something about the dangerous materials inside your computer. Overall, we need to become conscious of what a computer has inside of it in the same way we are concerned about the ingredients and toxins in our foods. Since new models of computers are frequently introduced, sadly consumers often get rid of an entire computer or part of a computer to update to a more trendy or useful machine. For the sake of keeping current with computer trends, we are forever switching and changing. Where do the old monitor and parts go? Well, some people purposely recycle and others would rather throw those dangerous, toxic holding computers in a typical landfill. Toxins such as mercury, lead, tin, and copper from computers can flow into our water sources, and on to vegetation, then on to the animal and human population. These are just to name a few hazardous materials contaminating our ecosystem. Heavy metals and toxins are contained on the inside of a computer monitor. The plastic that the monitor is made of should be recycled. Furthermore, the phosphorous coated glass on the older bulky monitors is highly toxic and long after it is disconnected it can emit high voltage shocks. LCD or liquid crystal monitors contain mercury that is also a dangerous toxin. When computers are disposed of in regular landfills, toxin can seep into and contaminate the groundwater, the soil, plus human and animal habitats. Resource Conservation and Recovery Acts dictates hazardous waste disposal. The Environmental Protection Agency enforces the laws for disposal of dangerous materials inside your computer. They report that up to 8 pounds of poisonous materials can be contained in a computer monitor. Furthermore, they contain high amounts of lead. Constant exposure to highly toxic leads can lead to liver complications. Rather scary isn’t it? So next time you are thinking about upgrading your computer or monitor, please think carefully about the toxins your old equipment contains and spare a thought for our earth before you simply chuck it away to be buried in landfill.